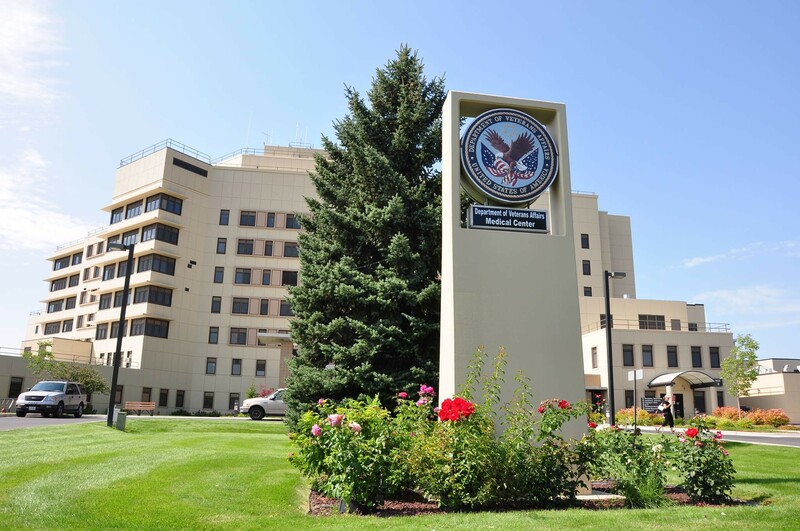 The Mann-Grandstaff VA Medical Center reports it has worked to address consultation and care delays uncovered in a 2012 accountability report. In the face of intense national criticism targeting the U.S. Department of Veterans Affairs, the Mann-Grandstaff VA Medical Center in Spokane says it has worked to address care and consultation delays previously uncovered by oversight investigators who found routine confusion or miscommunication had held up treatment for local patients. The VA Office of Inspector General, which conducts accountability audits and patient care reviews, released an “interim” report on Wednesday addressing allegations of patient treatment delays and scheduling manipulation at the VA hospital in Phoenix, Arizona, that may have led to patient deaths. The director of that facility, Sharon Helman, previously oversaw the Spokane facility until 2010. In Phoenix and other facilities, investigators found a broad, “systemic” practice of manipulating appointments and treatment dates to minimize the appearance of waiting periods or delays in care. The report found 1,700 veterans who had been left off of wait lists and alluded to 42 VA centers now under investigation. The report also listed 18 previous investigations in which treatment delays had been identified in recent years, including findings against the Spokane center from September of 2012. The Spokane investigation found multiple cases in which communication problems between care providers and specialized consultants had led to appointments getting pushed back or canceled. A review of 15 cases found seven of the patients had suffered “adverse” care outcomes as a result of treatment delays ranging from six weeks to 11 months, the report states. Most of those cases involved assessment or treatment for chronic pain injuries. Bret Bowers, public affairs officer for the Spokane facility, defended the center’s practices via email today. 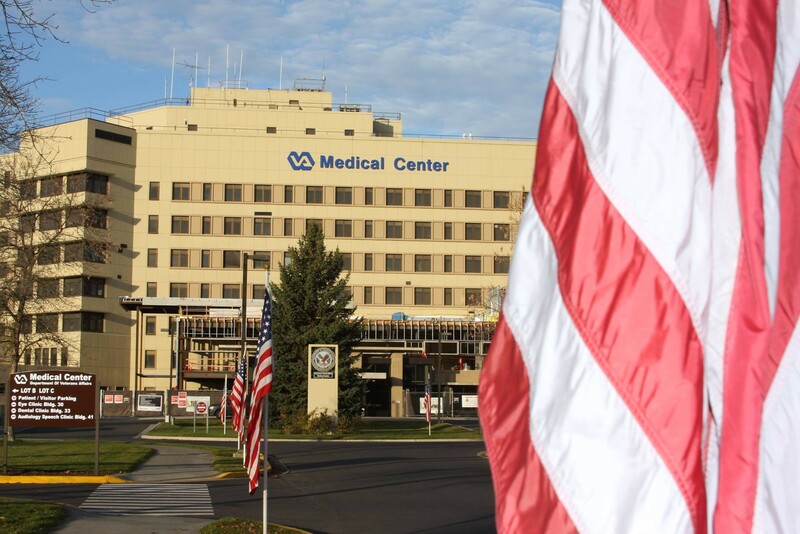 He noted strict media protocols did not allow him to answer any questions over the phone, but responded that the Spokane center follows all of the standard VA guidelines for timely care and consultation scheduling. The 2012 report also found that scheduling problems sometimes led to care providers and consultants exchanging inappropriate comments within the medical records of their patients. OIG offered three recommendations for improving care, including establishing a comprehensive consultation process, tracking consultations and ensuring proper communication between care providers. Spokane VA administrators responded to the 2012 report by strengthening its policies regarding consultation practices and conducting additional training on appropriate practices. It also instituted monthly reviews of all consultations to “ensure proper completion.” Bowers says OIG followed up and closed its investigation in May of 2013 with "no further inquiry." The Spokane center has seen a slight increase in patients since 2012, Bowers explains, reporting the center served 29,362 unique veterans in 2013. Its 877 employees provided 330,595 outpatient services and 18,467 days of bed care. Bowers declined to confirm whether any disciplinary action was taken based on the findings in the 2012 report. He also could not say whether the Spokane facility was included among the 42 centers now under additional investigation. OIG has said it will not identify those facilities to protect the integrity of the process. Washington Sen. Patty Murray, a vocal advocate of veterans rights, called the new OIG report a confirmation of “deep-seated” problems within the system, demanding VA officials impose new transparency and accountability. Investigators expect to release a final, more comprehensive report later this year.